Eating OutThere is no need to go hungry in Somerset! 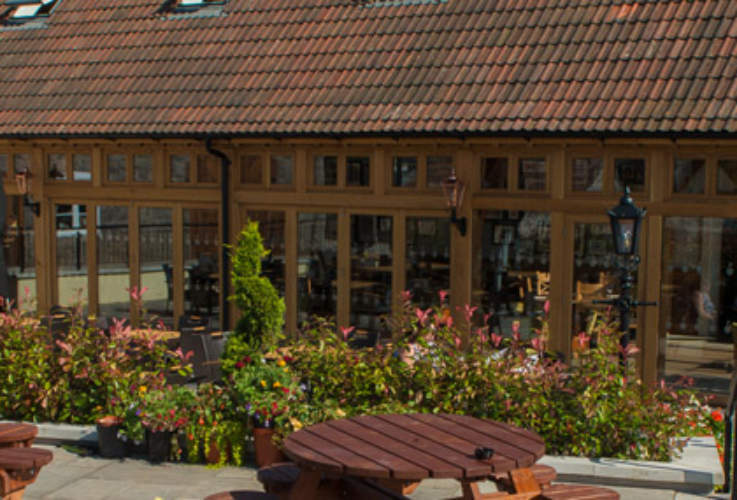 Somerset has lots of places to eat but the closest to us is the New Inn across the road. We can recommend the food and Steve the landlord welcomes families, walkers and dogs. Go to their website (click on the link below) to have a look at their menu, but they also always have a good specials board. If you would like to book a table then please call them on 01934 732455. Although we do not have a license to sell alcohol on the premises, we have no objections to guests providing their own (at no extra charge). 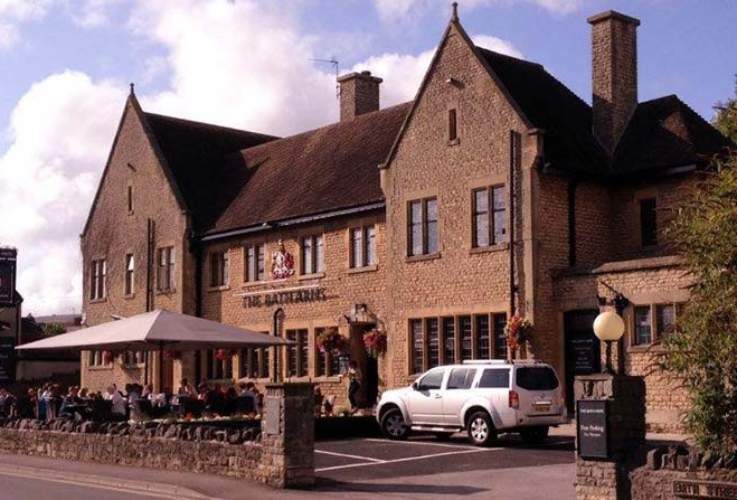 For those of you who are more adventurous there are a plethora of amazing restaurants and pubs in the surrounding villages such as The Swan at Wedmore, The Railway at Sandford and the Landing Light at Weston. If you would like other suggestions then please ask. There is no need to go hungry in Somerset! We have always had a passion for real food and real ales – in fact we are CASK MARQUE accredited and have featured in the CAMRA Good Beer Guide for the past 10 years running – something that few pubs in the Cheddar Valley can say. 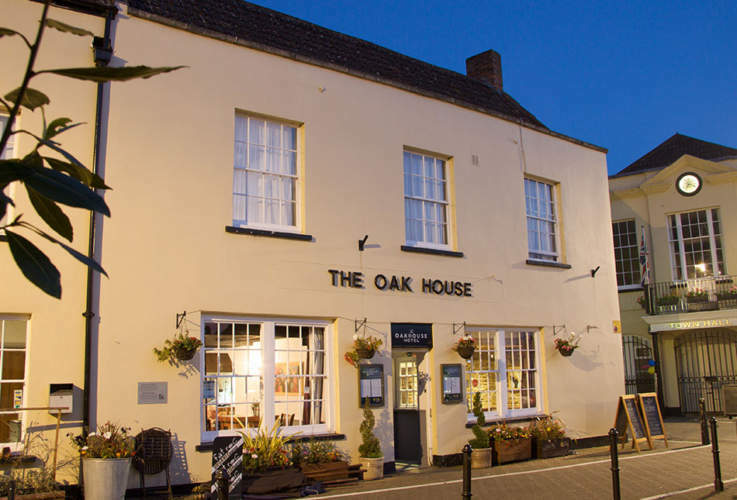 A friendly pub serving food in the heart of the medieval Somerset town of Axbridge, Somerset. The kitchen is the heart of our pub. 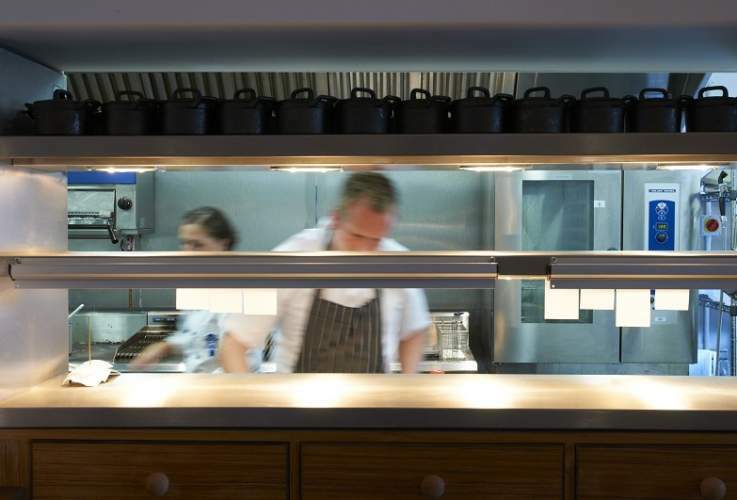 Tom Blake and his team produce a River Cottage inspired menu which changes daily and uses all the best local ingredients. It is simple, unfussy, fresh food at its best. Homemade and individually prepared to order to reflect the customer’s preference. 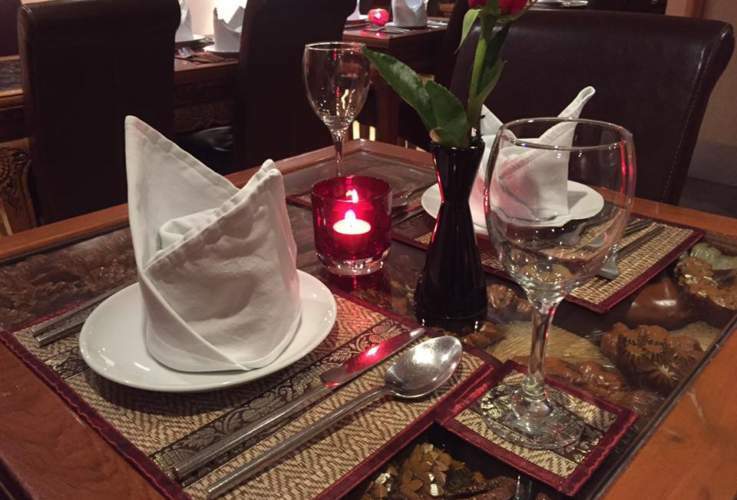 This does take time but ensures great tastes and therefore such a visit is ideal for those who want to enjoy tasty food in a relaxing manner and without a rush – Lao speed. Here at the Railway Inn we believe in doing things the right way: with care, honesty and good, old-fashioned craft. Our meat and eggs are free range. Our fish is MSC certified as sustainable or organically farmed and our fresh produce is from fantastic local producers. At Brent House we aim to serve quality traditional food, which where possible is fresh, seasonal and local, helped by a group of local suppliers we have been using for many years. 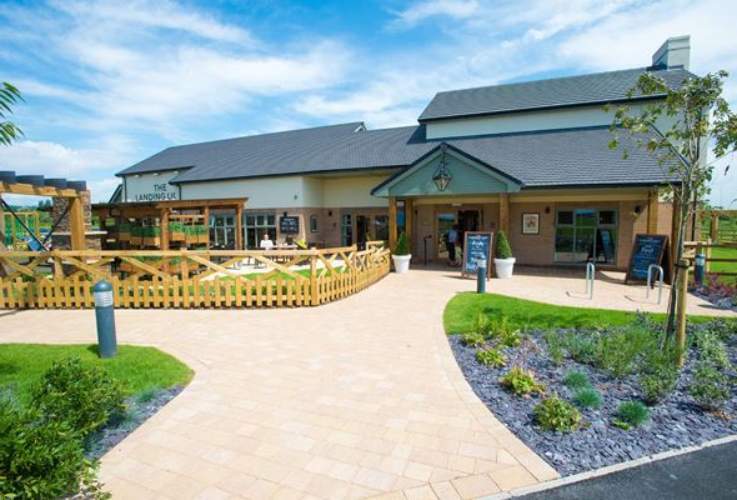 With a focus on succulent Red Tractor farm-assured chicken, flame-roasted to moist and tender perfection our food is served restaurant style in informal pub surroundings. 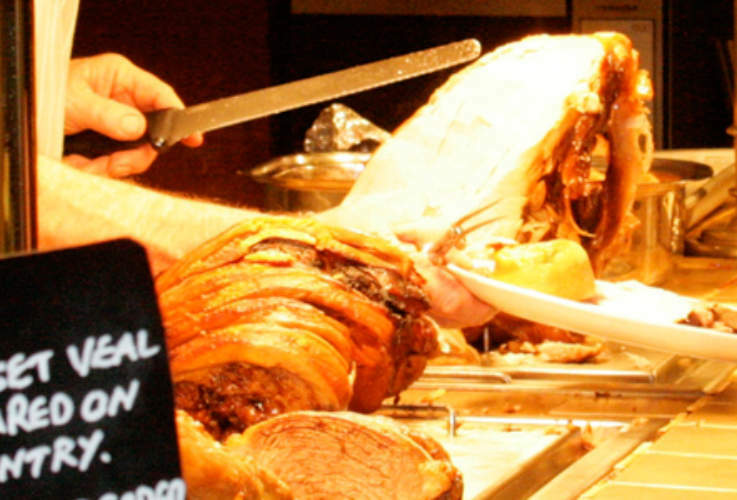 Our rotisserie meat is complemented by interesting and original sides as well traditional accompaniments and is offered alongside a carefully- selected daily menu of British favourites. 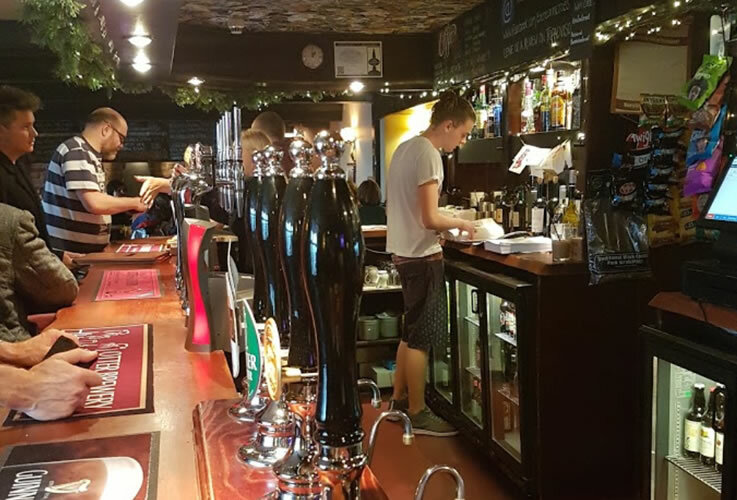 Behind the bar, you’ll find well-kept real ales, premium draught products, specially chosen wines, spirits and soft drinks.